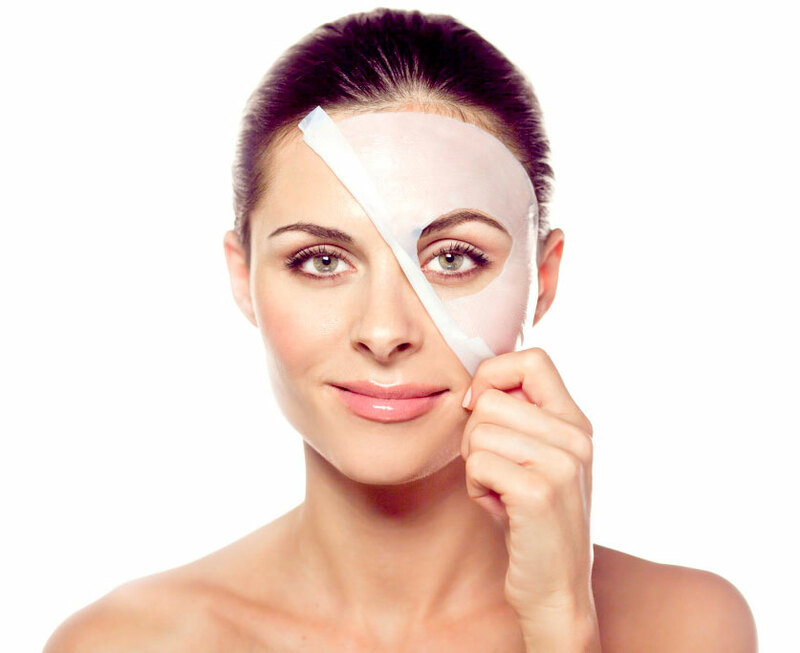 Dr. Suman's Cosmetic Surgery & Skin Clinic Best Cosmetic Surgery Centre in New Delhi India. 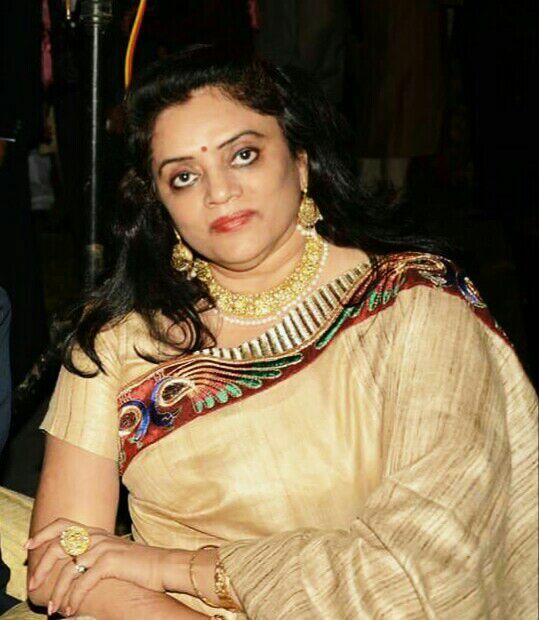 Dr. R Suman (Cosmetologist) in New Delhi. 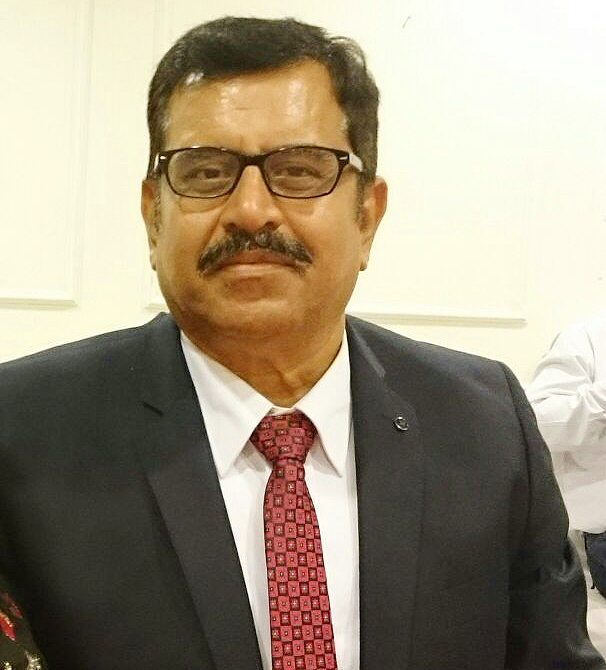 Dr. R Suman (Cosmetologist) and Dr. S.B. Singh (Aesthetic & Cosmetic Surgeon) in New Delhi. Dr. S.B. Singh previously served Govt.